Includes: Tableau Desktop, Tableau Prep Builder. We believe an end-to-end solution is the best way to help you see and understand your data. 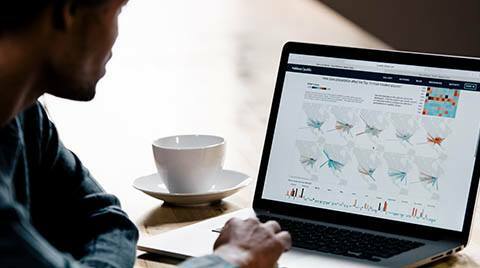 From data preparation to analysis to sharing insights, Tableau has you covered. We deliver an analytics experience with no hidden costs or additional products required. Understand the price you pay upfront, with no surprises. We deliver regular product updates, ensuring you always have the latest and greatest features and capabilities to make the most of your analysis. Tableau is more than software—from free training to dedicated account management and a vibrant community of data rockstars, we invest in your success. Subscriptions give you access to Tableau over a set period of time. 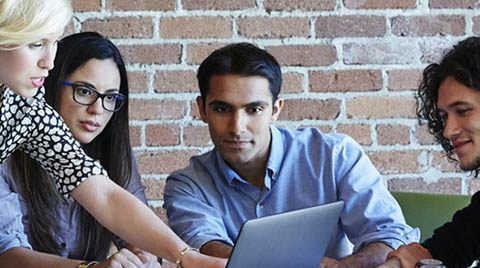 Maintenance is included in the price of a subscription license, keeping you up-to-date and giving you access to Tableau’s ongoing product releases and support services at no additional cost. Who is Tableau Creator for? Tableau Creator is for the analysts and power users who ask deep questions of their data and discover insights. Tableau is focused on helping people see and understand data. We have changed our pricing and packaging to provide customers with all the capabilities they need to support their entire analytics workflow. Can I still buy Tableau Desktop on its own? 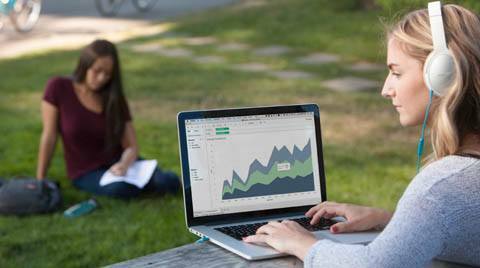 New customers will no longer be able to purchase Tableau Desktop, but will be purchasing the Tableau Creator offering which includes Tableau Desktop, Tableau Prep and a Creator license of Tableau Server or Tableau Online. Can I still buy Tableau Desktop Personal? Tableau Desktop Personal is no longer available for purchase. If we didn’t have Tableau today, I think we’d be going backwards. It’s a scary thought because I’ve been working with it for six months and I can’t imagine going back. In the old days before Tableau, I would’ve had to make a choice between my family and my clients. To not have to choose between my work, my clients, and my family is huge. I cherish Tableau for that. The core reason we began using Tableau is that it enabled us to be better data analysts. Tableau makes me a more creative person and helped me to appreciate data. Now I’m eager to see results of my new analysis, because it’s so much easier to see the trends, the story and the power the data brings.